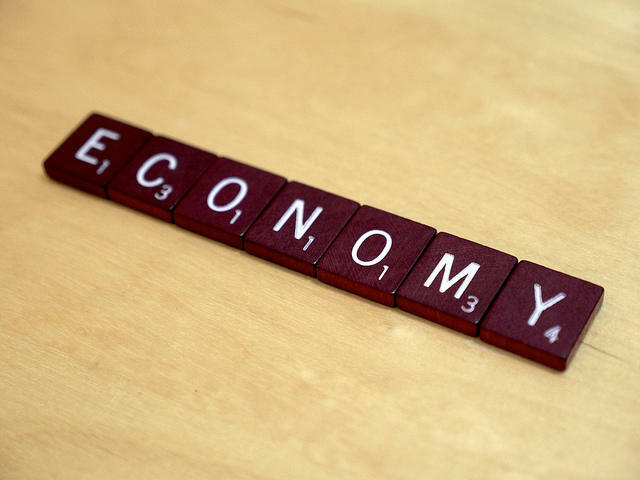 N.H.'s Economy - On The Rebound? Just many places across the country, the New Hampshire’s recover from the recession has been slow. Recently, though, many are pointing to signs of an upswing. Housing prices are going up, while foreclosures are going down. Consumer confidence is better than it has been in a while, and unemployment is now at 5.1% - 11th best in the country. But all is not perfect: many in the Granite State worry about high energy costs, the Affordable Care Act’s effect on business, and uneven progress in different regions of the state. New Hampshire is feeling better than it did a half decade ago, but still uncertain about its future. Emmet Soldati– founder and co-owner of Teatotaller, a tea café and bistro, in Somersworth. He also co-owns Leaven, Beer and Bread House. Both businesses were financed through crowdsourcing. Today, the University of New Hampshire Law School holds a public forum on our economic future. The keynote speaker is Mark Zandi, chief economist for Moody Analytics. The dominant issue in the Republican presidential primary is government spending. Mark Zandi understands that concern, but in his view, the problems of Europe, home foreclosures and unemployment loom larger. 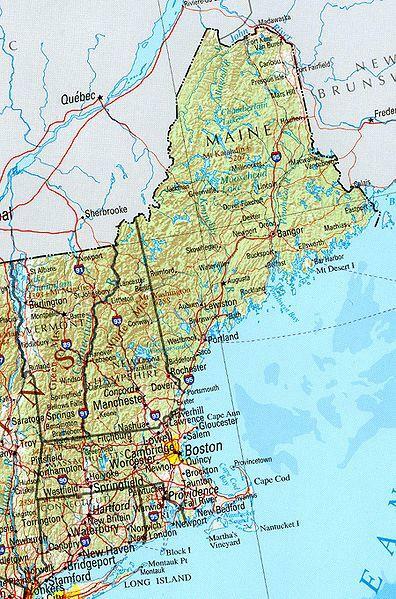 A recent report predicts slow growth in the new year for New Hampshire and New England. And, while the Granite State still ranks well on such measures as taxes and personal income, there are some longer-term challenges that may threaten the so-called New Hampshire Advantage. We’ll get the economic outlook for our state and our region.